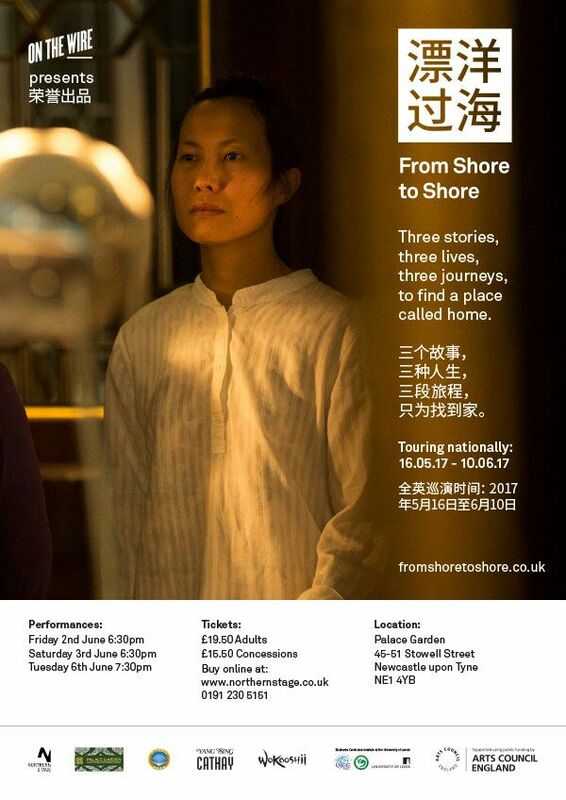 THREE STORIES, THREE LIVES, THREE JOURNEYS TO FIND A PLACE TO CALL HOME. Cheung Wing is escaping from war, Mei Lan’s had enough of the potato peeler and Yi Di wants the impossible; her parents’ approval. Award-winning writer, Mary Cooper, with multilingual collaborator, M.W. 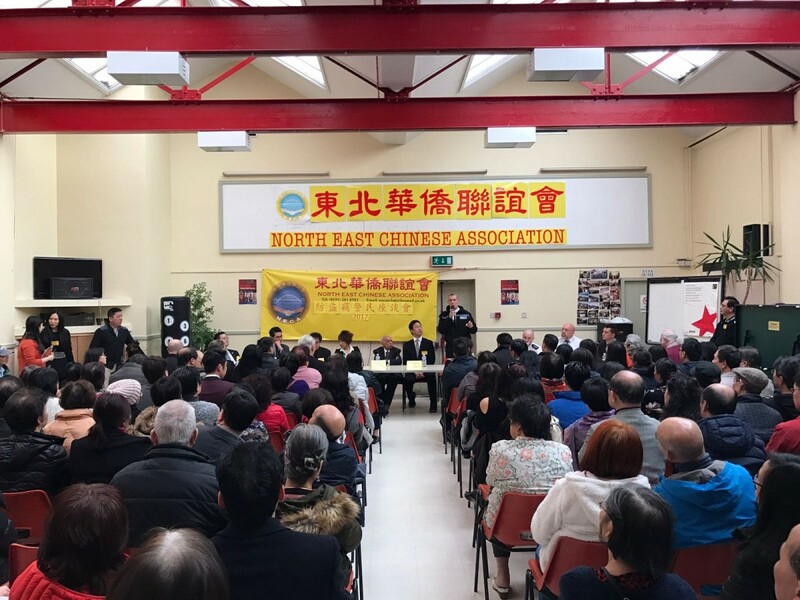 Sun, has drawn on real life stories from Chinese people living in Northern England to create a powerful new drama of love and loss, struggle and survival, performed alongside live music and great food. 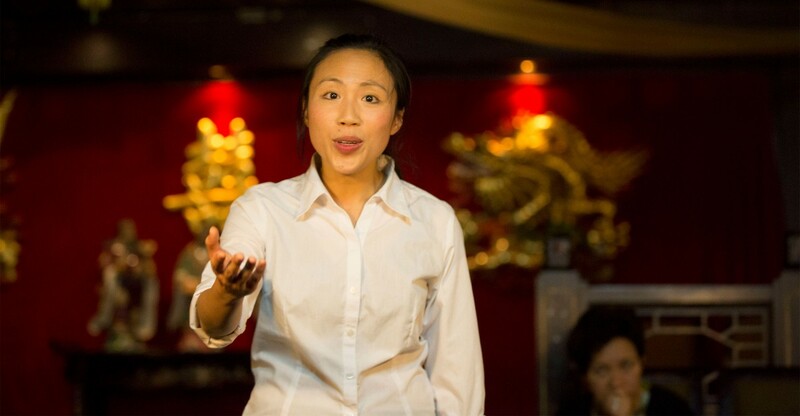 Staged in Palace Garden restaurant, accompanied by a delicious 8-course meal, From Shore to Shore features a cast of seven actor-musicians and blends English, Mandarin and Cantonese to tell the stories of Chinese communities in the UK today. The ticket price £19.50 includes a 8-course meal (Each table sits 6). Please Call 07858 374932 / 07711 601050 for tickets.